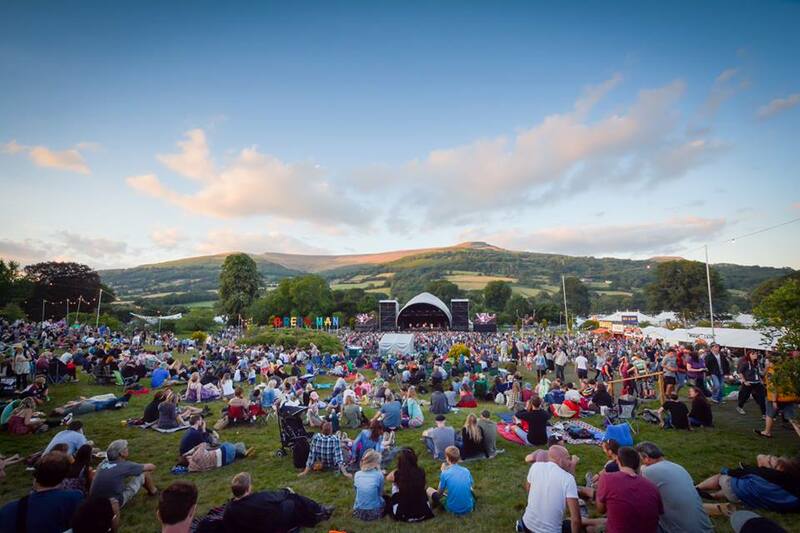 Exciting news for you culture vultures out there … Green Man Festival have just announced a new area curated by Cardiff-based NoFit State Circus! NoFit State will be bringing performance installation Open House to the award-winning music and arts festival in the Brecon Beacons, Wales, from August 14-18. Open House is billed as a “joyous menagerie of circus chaos to set the crowds alive”. Directed by Orit Azaz, it swaps the traditional big top for a caravanned colony of musicians, acrobats and aerialists in an ever-evolving spectacle where anything can happen. The SECOND exciting announcement about performance at Green Man comes from the National Theatre of Wales, who are joining forces with the festival to create a unique signature performance called Green Man // Red Woman, created by Welsh artist Gerald Tyler. It’s a specially created show inspired by the pagan energy that flows through the beautiful festival site, located deep in the heart of the Brecon Beacons. The story will unfold over the four days of the festival as the action weaves throughout the stunning and powerful location. Culminating in very special Sunday afternoon ceremony, Green Man // Red Woman promises to be touching, funny and just a little bit creepy. Look out for the red women, evening woodland vigils, a roaming freezer van and a mysterious Sunday marriage ceremony all set to be performed across the enchanting Green Man site over three days. And frankly, if that’s not all enough to get your frothing at the gills for this year’s Green Man, I don’t know what will be. National Theatre Wales has collaborated with artists, audiences, communities and companies to create theatre in the English language, rooted in Wales, with an international reach since its launch in 2009. The company brings together storytelling poets, visual visionaries and inventors of ideas. You can find NTW around the corner, across the mountain and in your digital backyard. 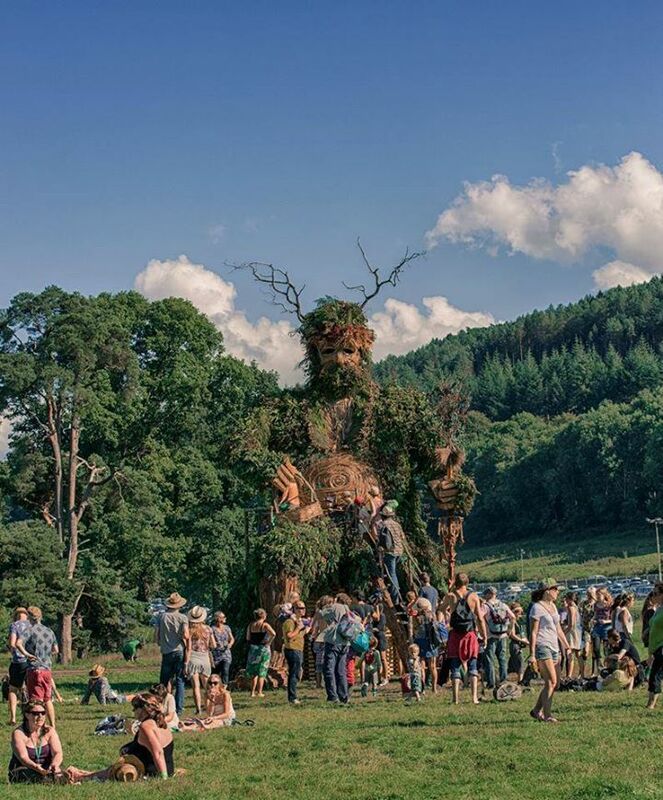 The fiercely independent 20,000-capacity Green Man is located in the glorious Brecon Beacons in Wales and offers a unique line-up of live music, comedy, literature, cinema, science and extensive family entertainments. Waterboys, Beirut, Neutral Milk Hotel and Mercury Rev will headline the 12th annual event from August 14-18. ← Cardiff weekend guide – We Are Cardiff picks!